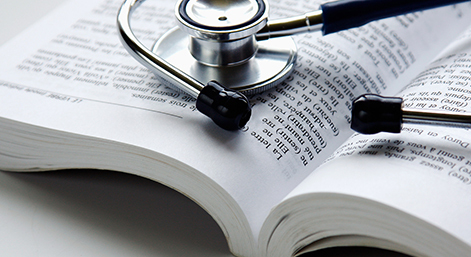 Are you thinking about enrolling in a medical school after you have completed your Bachelor degree? If so, you might as well be interested in knowing the best medical schools in the United States this 2018. But before we list down the top medical schools, let us first talk about one of the most important questions- the criteria. What makes the best-med school "the best"? So, how do we tell that a certain school is the best among the rest? Well, the criteria and the standard greatly vary. This is why you can see a few listings with fairly different entries and ranking. For instance, some listings list down the best schools according to their performance on the latest licensure exams while others are based on the number of enrollees or the tuition cost perhaps. What we will be sharing with you today is the ranking that was prepared by the U.S. News. 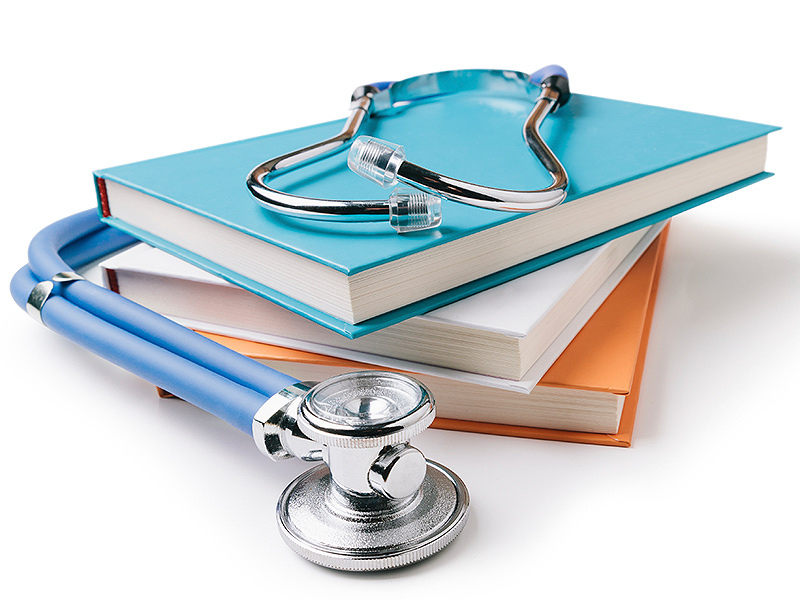 These ten medical schools/universities were ranked according to various criteria, including research activity and funding, prestige, and reckoning of deans, admission selectivity, and residency programs. So, here they are- the top ten medical schools/universities in the U.S.
By looking at the top 10 listing, you will have an idea which school will likely provide you with the best education and a chance to get taught by and to connect with some of the best and the most ingenious medicine teachers and medical doctors in the world. Truly, they are considered as the best among the rest but they are as well the hardest to get into. Successfully getting through the very meticulous and challenging selection process is like winning a lottery. Looking for a reliable surgical loupe that you can use at med school? Schultz Optical is here to help. We offer high-quality student loupes for an affordable price. This entry was posted in Surgical industry news | Schultz Dental surgical blogBy Roger Jing On May 18, 2018 .